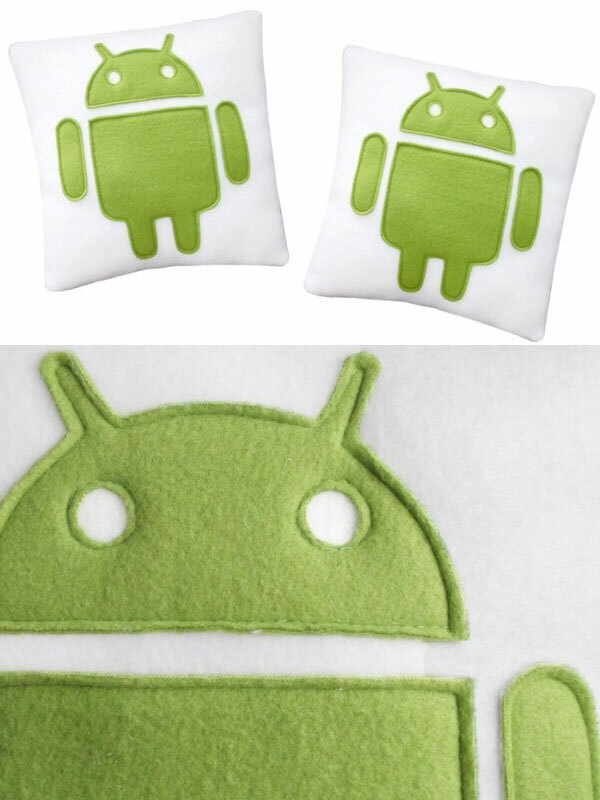 Android overthrows BlackBerry for top spot in US smartphone market. While I was writing an overview of RIM’s new BlackBerry phone yesterday, it certainly seemed as if this story wouldn’t be far behind. Though I have to admit surprise for it being this fast, Google’s Android has now overtaken RIM’s BlackBerry for the number 1 seller in the US smartphone market. According to a report from NPD Group, Android now holds the top spot at 33% of smartphone sales in the US, within the 2nd quarter of 2010. RIM now holds 2nd place at 28% while Apple creeps up slowly at 22% of the US market. Honestly, it shouldn’t be surprising. With the recent report of an 886% growth of Android phones, it was only a matter of time, and that time was destined to be short. According to MobileBeat, the Motorola Droid lead the race, with the HTC Evo 4G and HTC Droid Incredible trailing only slightly behind. With the very recent release of Android 2.2 for the Droid, the newly-crowned king of the Android growth doesn’t show any sign of slowing its pace.